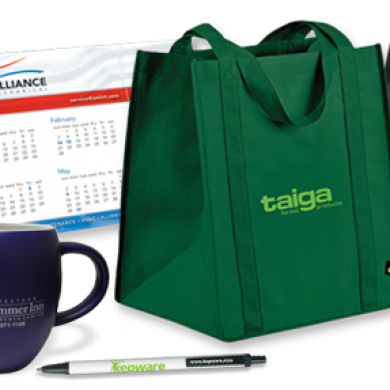 Let us assist in promoting your business or organization that will make an impression to last a lifetime! 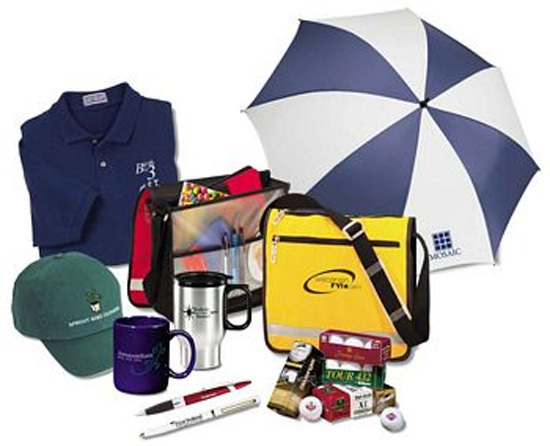 David Landry and his team have been promoting Acadiana and surrounding areas for over 20 years. 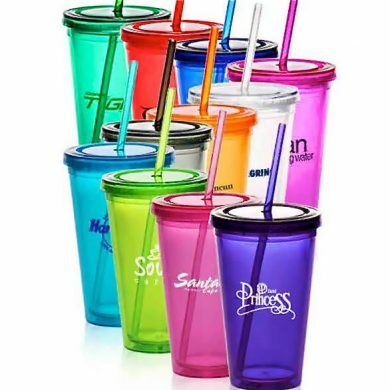 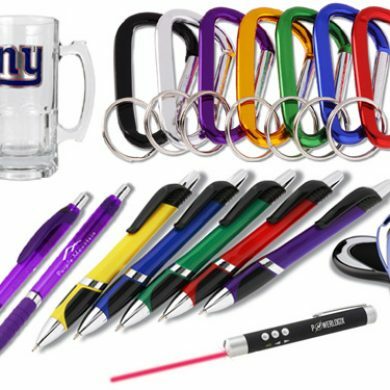 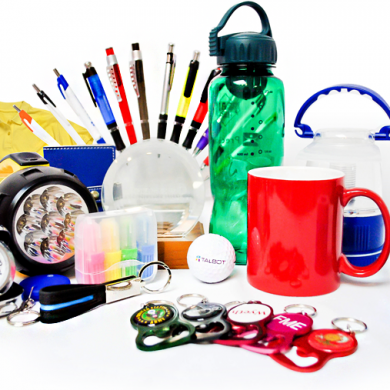 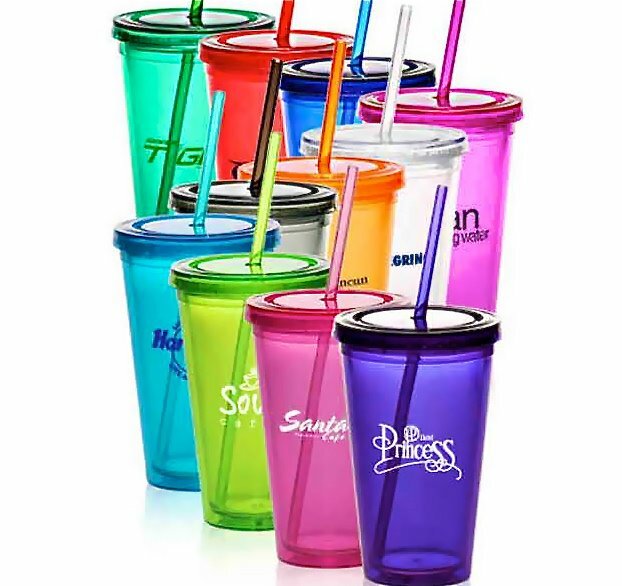 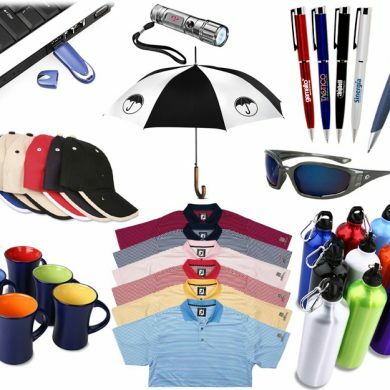 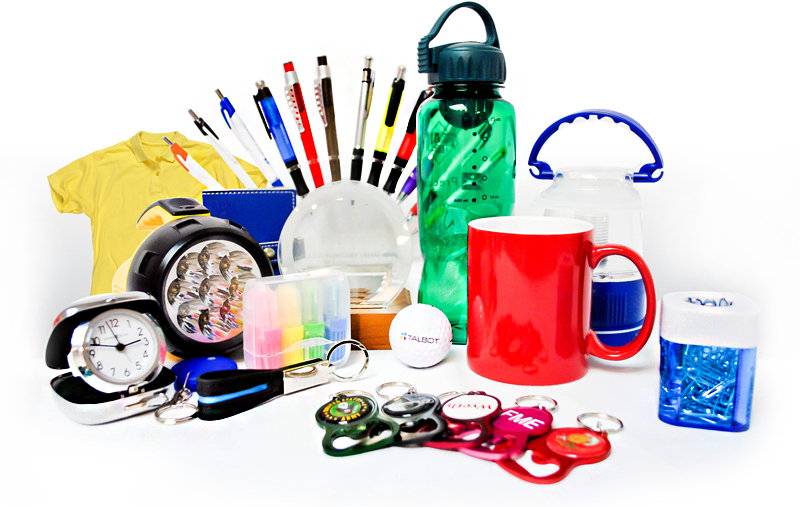 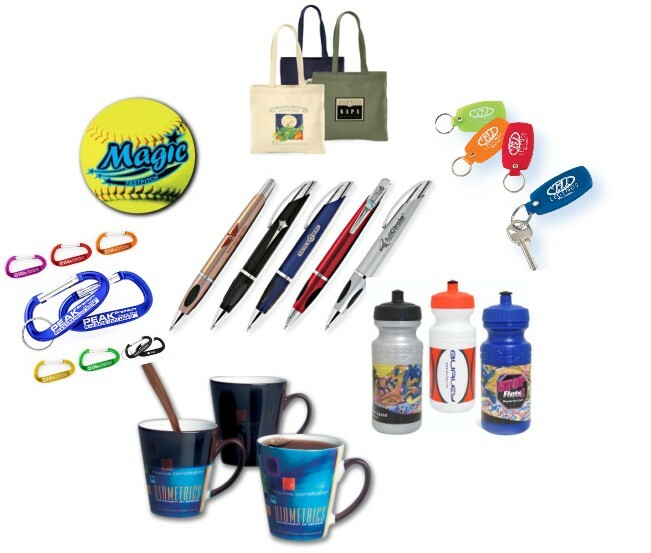 Big Shot Promotions is a high quality, customer-oriented, screen print, embroidery and promotional items company. 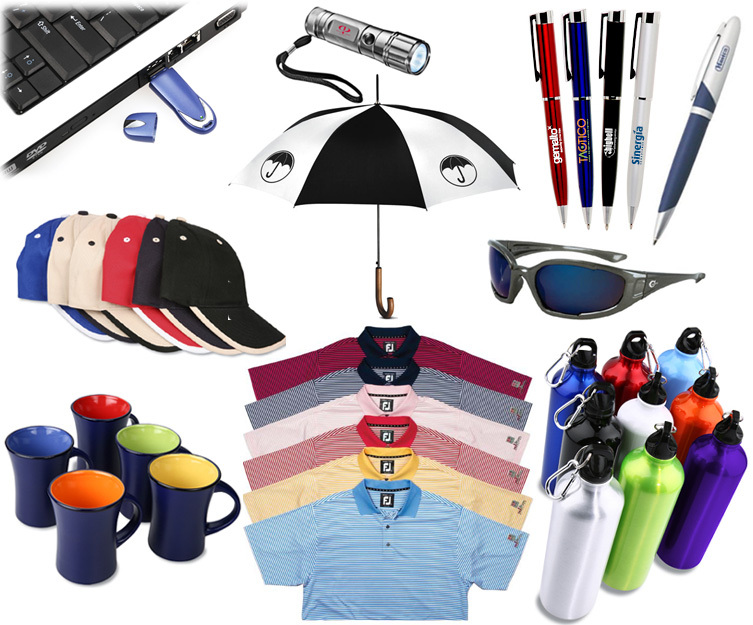 We also offer an in-house, full-service art department by certified graphic designers. 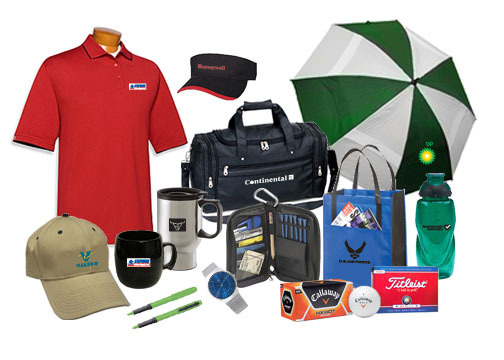 This gives us absolute control of the customer’s order from beginning to end. 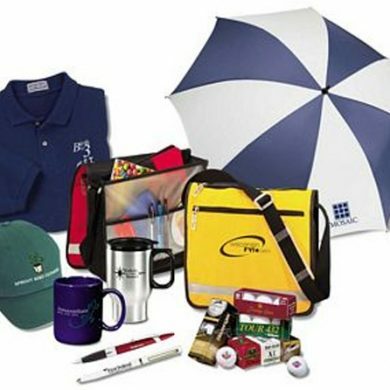 Big Shot Promotions can provide customers with a large and varied selection to choose from and then design them however they prefer. 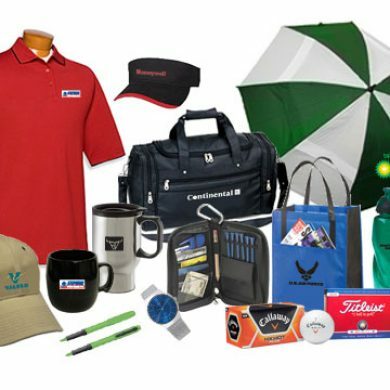 You will not find a company that will work harder to earn your business, make you feel more comfortable during the ordering process and absolute service after the sale. 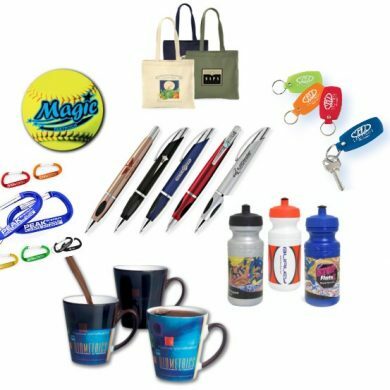 We offer all of this at a great price as well!